The Nikon T2 Mount allows for the use of T2 accessories on a Nikon body. 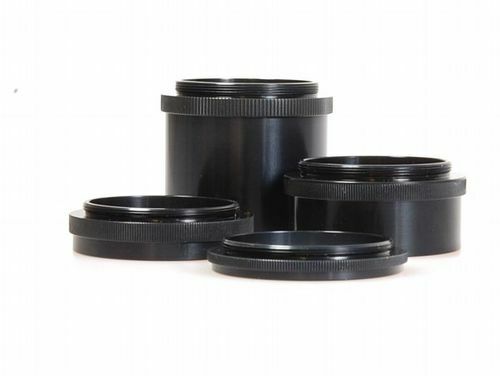 The Nikon T2 Mount consists of an inner 42mm T Mount ring that allows for the attachment of threaded T2 accessories such as T2 lenses, microscope adaptors and digiscoping kits on a Nikon body. 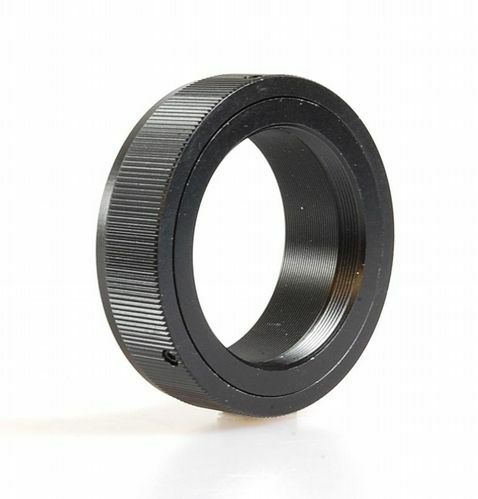 The T2 Mount consists of an inner T Mount, that has an internal thread of 42mm, and a external ring that mounts into the Nikon camera sensor. Each T2 Mount is of a different thickness to accommodate the difference in film plane, which allows accessories that are designed for infinity focus to focus correctly. The Nikon T2 Mount can be used to fit a Nikon camera body to microscope and telescope adaptors, slide copying units, bellows and any other T2 accessory. 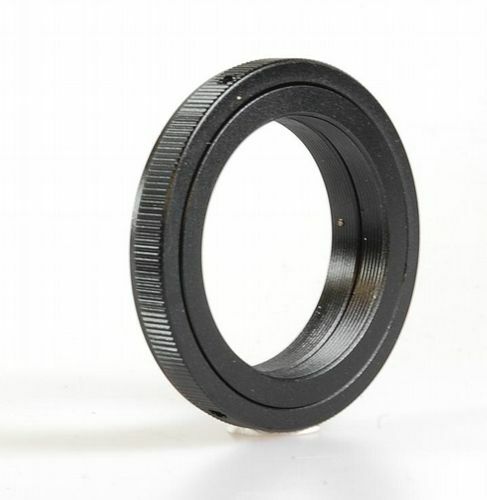 In order to attach a T2 accessory that is not compatible with a 42mm threaded T2 Mount, a T2 Step Ring must be used. We can make any size that is desired, just contact us with your size requirements. 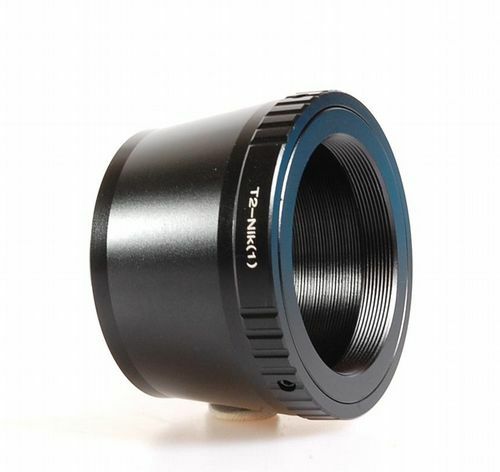 Please note that the T Mount thread is M42x0.75.